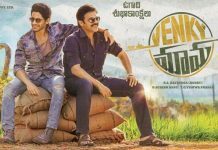 Akkineni scion Naga Chaitanya of late hasn’t tasted any success. His recent films more often than not falls on action genre failed miserably at the box-office. Considering his flop steak, Chay is now seen romantic drama -Majili. Directed by Ninu Kori fame Siva Nirvana, Chay is seen romancing his real-life partner Samantha along with debutante Divyansha Kaushik. 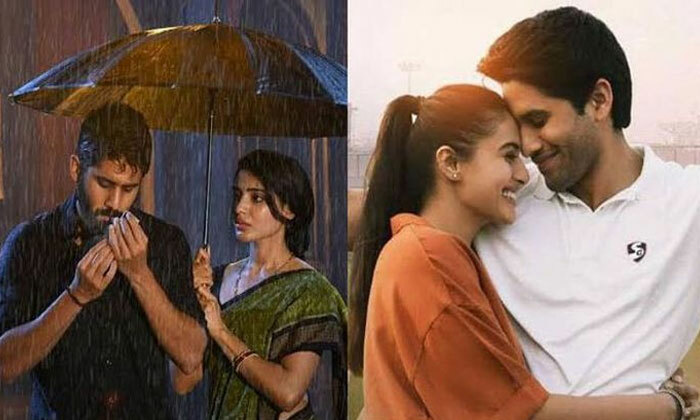 So has Majili been successful in reviving Chay’s slumping fortunes? Purna (Naga Chaitanya) is an ITI student. Along with his studies, he also practices cricket with an aim to be a sportsperson. A small fight makes Chay an encounter with Anshu (Dissual Kaushik), making him head over heels with her. It was love at first sight for him, However, unwanted circumstances make Chay and Anshu separation. He then marries Sravani (Samantha). Despite marrying, Chay past love life hinders his relationship with Samantha. How alcoholic Chay changes, what are the redifing momenst that make Chay acceot Sravani and her love forms the crux of the story. Naga Chaitanay is back in his elements. Chay has two shades – one essaying a teenager role, in second half he sports a middleman look with bearded get up. In both the oles, Chay did fabulous job making us root for him. Debutante Divyansha Kaushik impressed with he histrionics. But it was Samanatha who stole teh show with her impeecbae acting prowwess especially in the emotional scenes.Other artistes include Rao Ramesh, who justifed their roles. Siva Nirvana, who made his directorial debut with emotilan film- Ninu Kori has oce again chosen the same turf. Without any commerical aspects, Siva has narraed the tale realistically. The First half deals with romance, lot of fights while the second half narration turns emotional and sluggish at times. Gopi Sundar and Thaman music has hlped the proceddings. And the production values are rich, condiering the film was mostly shot in Vizag, raw and rustic look was captured successfully.